Deliver the most advanced antivirus software as a service to multiple endpoints and customers. 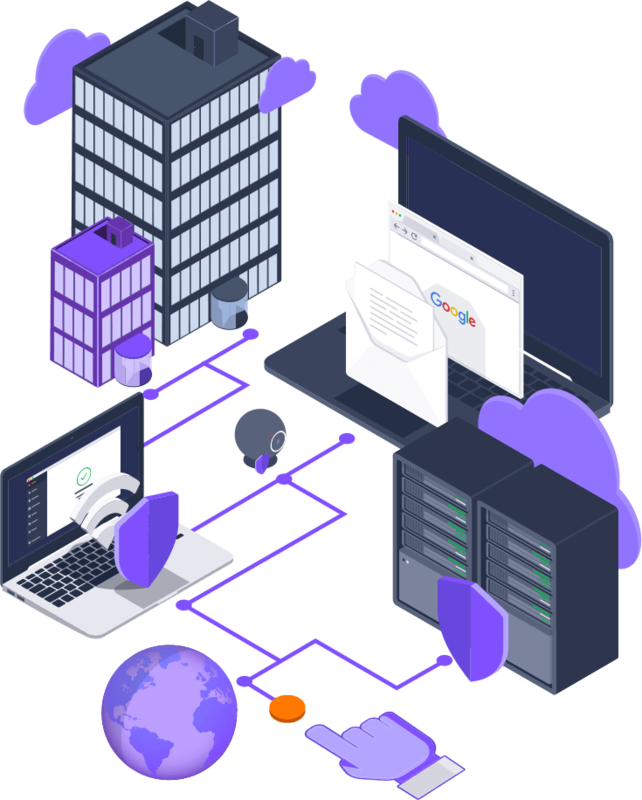 Our managed antivirus service gives you a centralized view of your IT assets and prevents users from shutting off or uninstalling their antivirus software to ensure continuous, up‑to‑date protection. 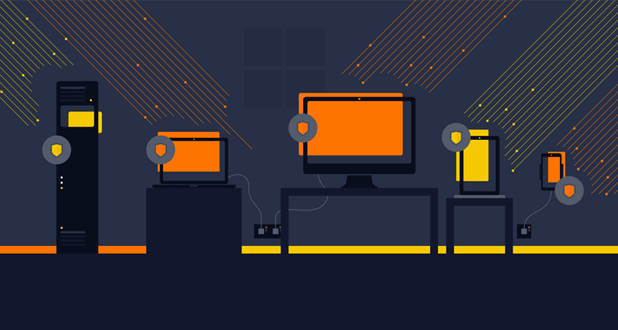 Avast Business managed antivirus provides all-in-one protection that keeps users and connected devices – within the network or on public networks – safe from sophisticated online threats. Our worldwide network of sensors analyzes and neutralizes the latest threats before they can put your business in danger. 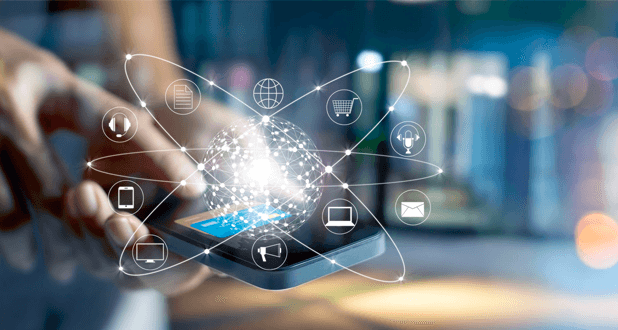 When a threat is identified on one device, we immediately push out updates to our entire network, helping us prevent more than 1.5 billion malware attacks per month. Install your antivirus across multiple offices and devices with a single command and manage it centrally from an easy-to-read dashboard that lets you see everything, fix issues automatically, quickly reinstall security software, and schedule system scans to ensure everyone has the most up‑to‑date protection. For standalone antivirus, see our antivirus products. View the level of protection on all managed devices from a single dashboard and take immediate action when issues arise. Easily apply standard or customized service plans to workstations and servers for enhanced control. Generate easy-to-read, detailed activity reports with the click of a button that demonstrate compliance and the level of protection you are providing. Automate protection and easily roll out, update, reinstall, and remove conflicting products with a single click. Keep businesses protected from online threats with a variety of data, device, and identity protection features. Benefit from our unique threat detection system that analyzes massive amounts of rich data from our hundreds of millions of global users to deliver unbeatable malware and zero-day protection.